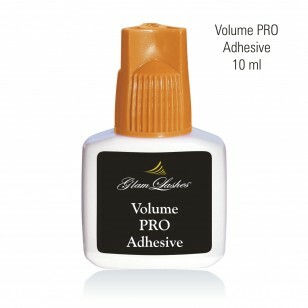 This is a special black adhesive for volume eyelashes extensions. Stability in 6-8 weeks. Dries in 1-2 seconds. This adhesive is specially produced for eyelash extensions. Adhesive is drying very fast, within 1-2 second and is great for holding the volume fans not falling apart. 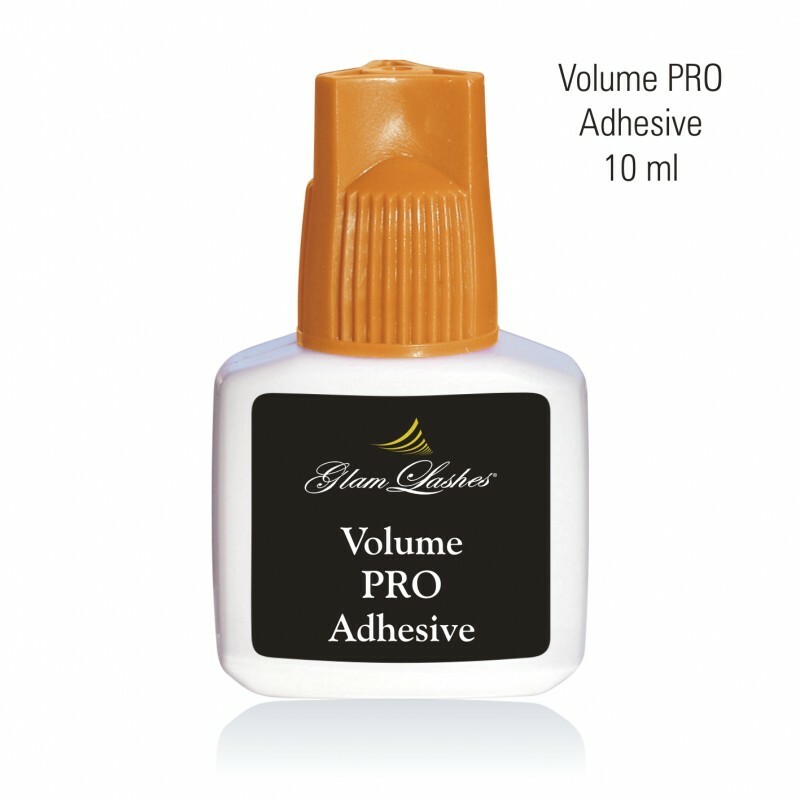 Volume PRO Adhesive holds powerful bonding and flexibility. Adhesives fumes and odour are removed to the minimum, so there is less risk of allergic reaction. The permanence is approximately 6 to 7 weeks. This adhesive is liquid and colour black. Shake well before every use! The adhesive is of high quality and medically approved. For professional use only.